A free ebook sent to your inbox? Plus, every month or so, a new short story for you to enjoy? And an update on what Tannis is writing? 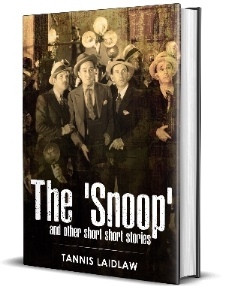 THE SNOOP and other short short stories – delightful tales with twists and turns and curly endings!